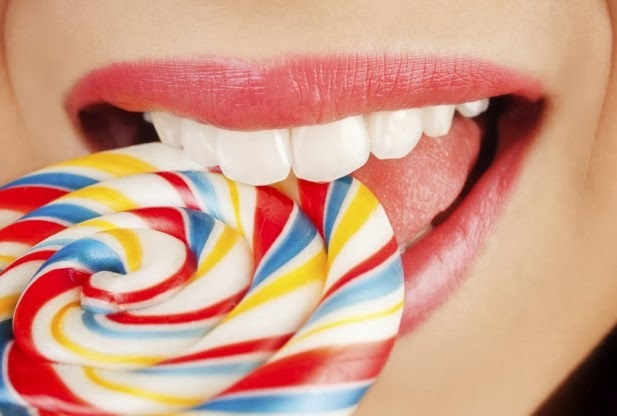 Obesity may alter our relationship to food by changing the way we detect sweetness on our tongues, according to a new study published in the journal PLOS ONE. Biologists at the University at Buffalo found that being severely overweight impaired the ability of mice to detect sweets. Compared with their slimmer counterparts, the plump mice had fewer taste cells that responded to sweet stimuli, and the cells that did respond reacted relatively weakly, the study found. “Studies have shown that obesity can lead to alterations in the brain, as well as the nerves that control the peripheral taste system, but no one had ever looked at the cells on the tongue that make contact with food,” said lead scientist Kathryn Medler, PhD, associate professor of biological sciences at the University of Buffalo. The research is important because taste plays an important role in regulating appetite what we eat, and how much we consume. It is unclear precisely how an inability to detect sweetness might promote weight gain, but previous research has shown that obese people yearn for sweet and savory foods even though they may not taste these flavors as well as thinner people. Medler said it is possible that a hampered ability to detect sweetness may lead obese mice to consume more than their leaner counterparts to get the same reward. The current study compared 25 normal mice to 25 of their littermates who were fed a high-fat diet and became obese. To measure the animals’ response to different tastes, the researchers looked at a process known as calcium signaling. When cells “recognize” a certain taste, there is a temporary increase in the calcium levels inside the cells, and the scientists measured this change. The results revealed that taste cells from the obese mice responded more weakly to both sweetness and bitterness, and that taste cells from both groups of animals reacted similarly to umami, a flavor associated with savory and meaty foods. Medler said that learning more about the connection between taste, appetite and obesity is important because it could lead to new methods for encouraging healthy eating.